A picture book featuring everyday people, places and things. 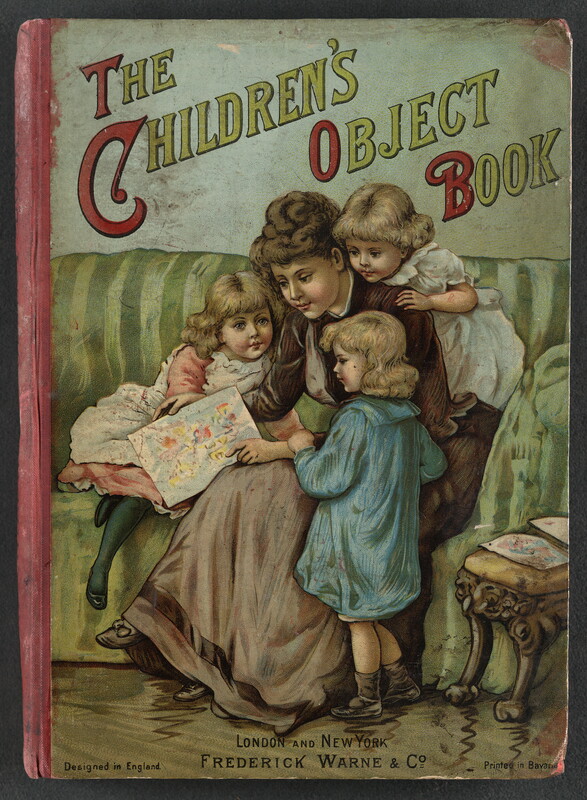 Published/Created: London; New York: F. Warne & Co., [188-? ].